Thu 8:00 a.m. 5:00 p.m. Legendary Performance. 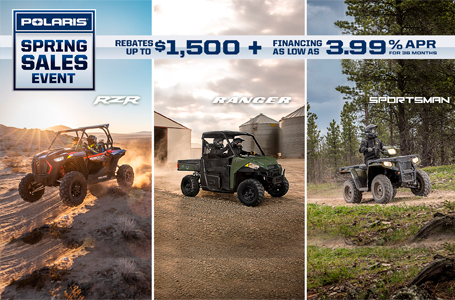 Unbeatable Price: Your introduction to hard working side-by-side utility performance, with the perfect combination of bold features, high performance and mid-size value. Haul More. Work Harder. 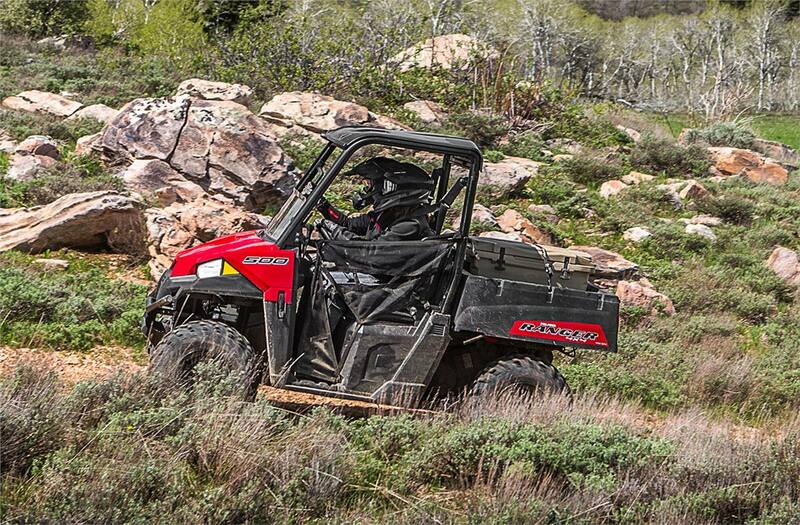 Get More Done: Get more done around your property in fewer trips with our class-leading 1,500 lb. 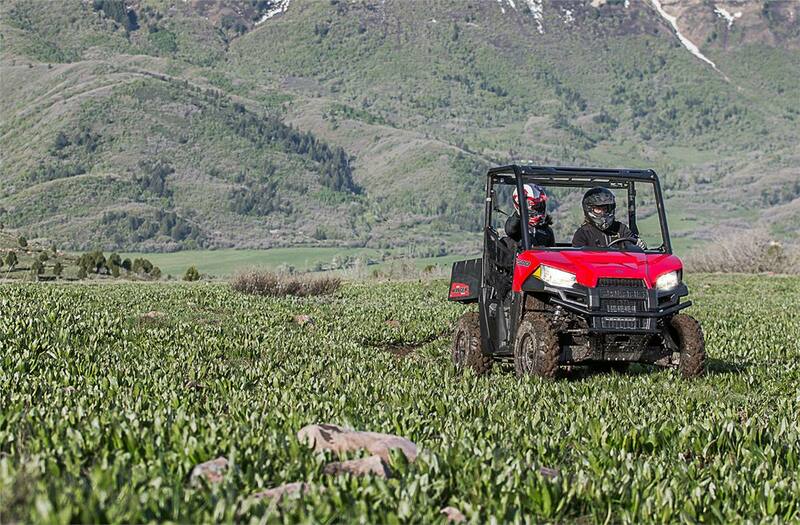 towing capacity and 500 lb. cargo box capacity. 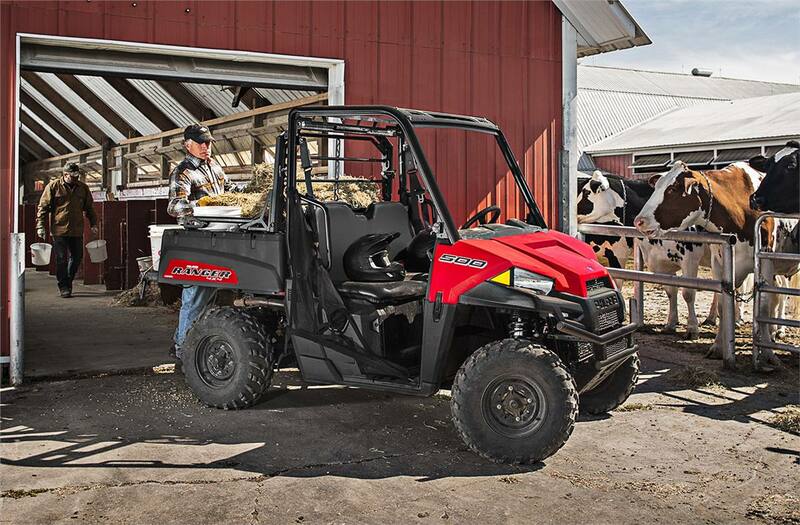 Easily connect a trailer to the 2" receiver hitch to tackle your biggest jobs. 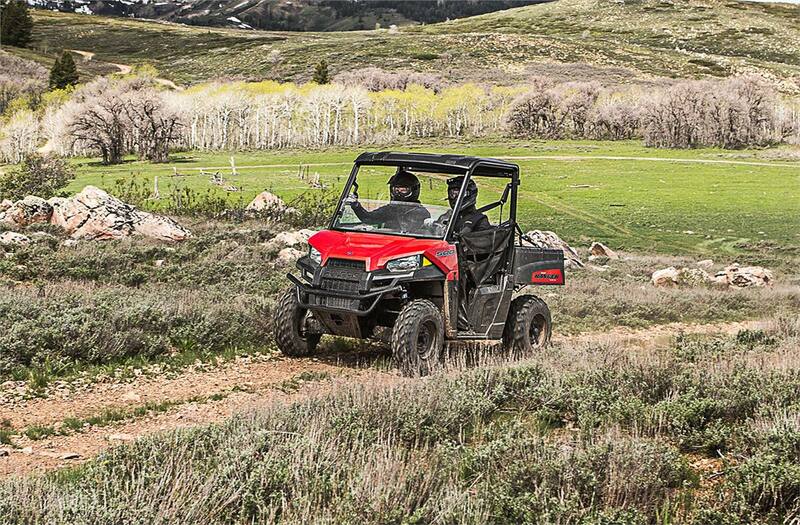 Designed For All-Day Riding Comfort: Experience the smoothest ride with our 10" of ground clearance and Independent Rear Suspension with 9" of wheel travel and five-point adjustable shocks so you can adapt your utility vehicle based on the conditions. 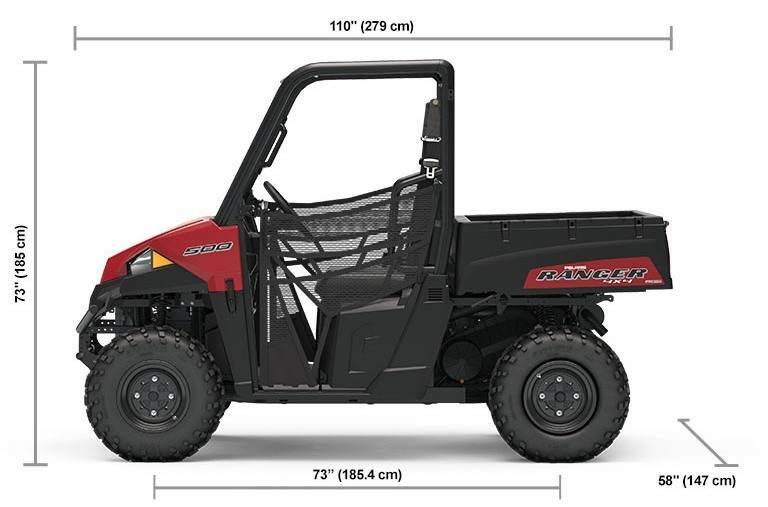 Take It Anywhere: RANGER 500 73" wheel base and 58" width can be easily stored in the back of many trucks so you can take it out for the jobs you need. 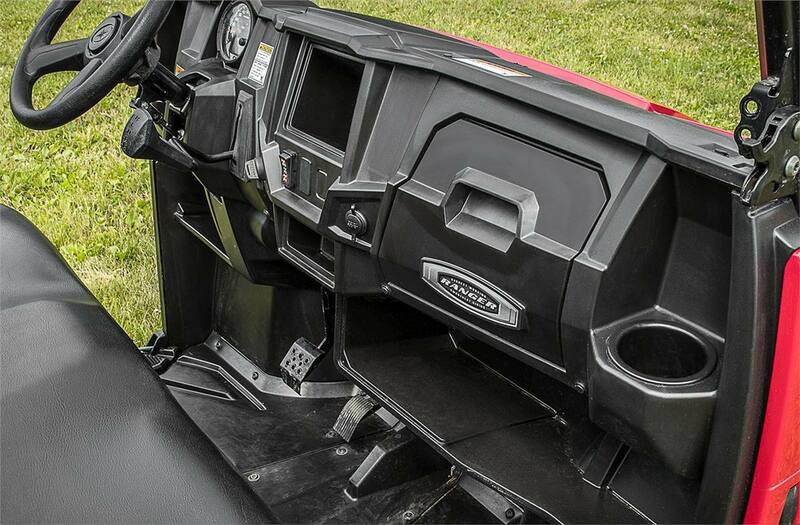 Standard 2" Receiver: Connect your trailer to your RANGER with the standard 2" receiver and maximize the impressive 1,500 lb towing capacity. 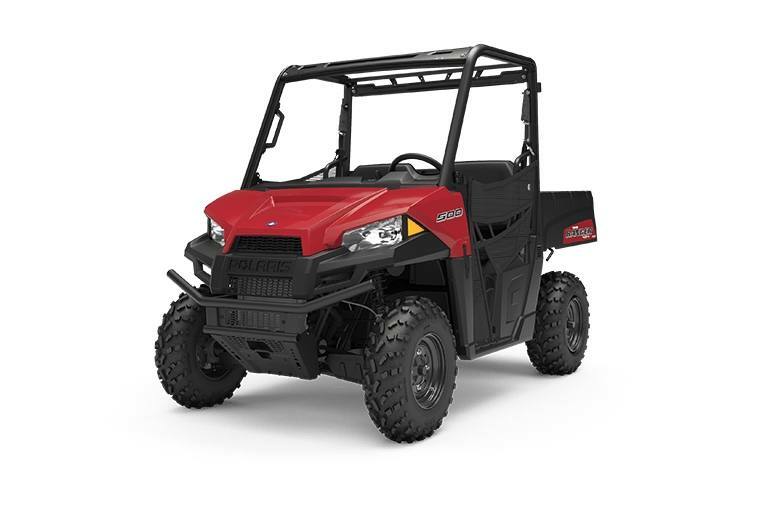 Cargo Box Capacity: Haul up to 500 lb using the cargo box and take advantage of Polaris Lock & Ride® Accessories to carry any item needed for the job.